While I've not played them in quite some time, I'll always be a greenskin deep down inside. Orcs, Goblins, and Trolls will always have a special place in my heart. There's just all sorts of fun and wacky things you can do with them. 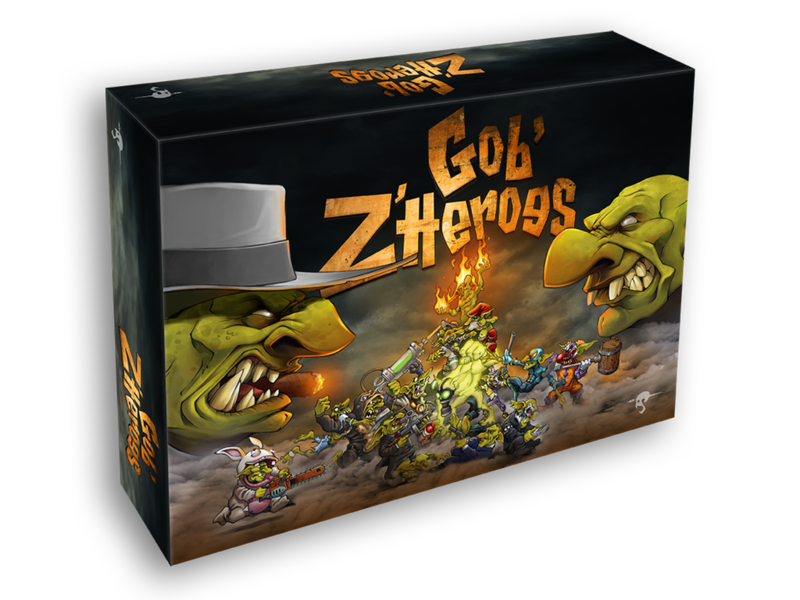 Such is the case with Gob'z'heroes, a new game that's up on Kickstarter and looking for some funding love. 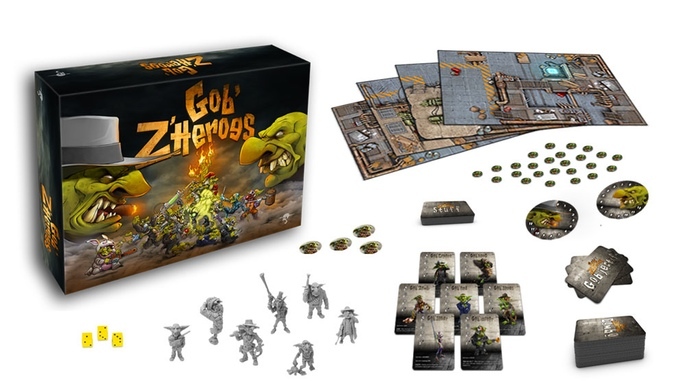 In the game, you must construct your team of goblins, each one more characterful and unique than the last, as you look to slap down the enemy goblins. Of course goblins get into slap fights. But also of course, there's plenty of other dirty tricks that they can play on one-another. The campaign is about 2/3 funded with still 25 days left to go.